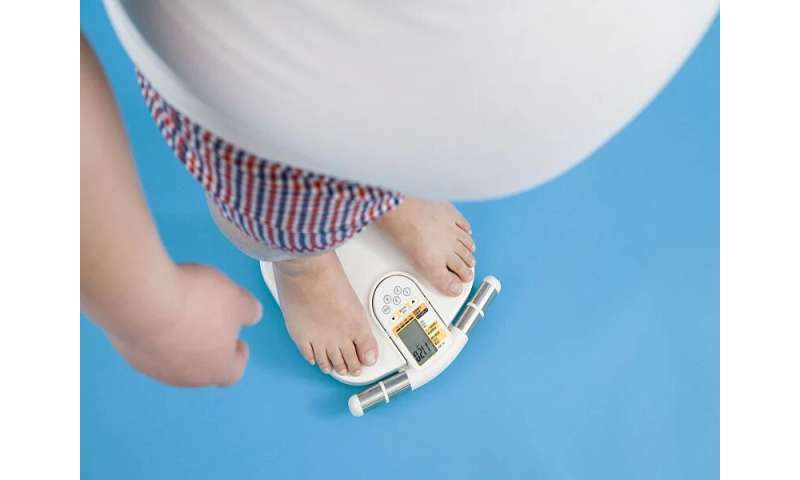 (HealthDay)—Among men, low cardiorespiratory fitness and obesity in adolescence are associated with an increased risk for later receipt of a disability pension, according to a study published online Feb. 12 in the Annals of Internal Medicine. Pontus Henriksson, Ph.D., from the Karolinska Institutet in Stockholm, and colleagues conducted a population-based cohort study involving 1,079,128 male Swedish adolescents aged 16 to 19 years who were conscripted into the military between 1972 and 1994. Cardiorespiratory fitness and body mass index (BMI) were measured at conscription. Overall, 54,304 men were granted a disability pension during a median follow-up of 28.3 years. The researchers found a strong correlation for low cardiorespiratory fitness with later receipt of a disability pension due to all causes (hazard ratio, 3.74 for lowest versus highest fitness decile) and for specific causes (psychiatric, musculoskeletal injuries, nervous system, circulatory, and tumors). Greater risk for receipt of a disability pension due to all and specific causes was seen in association with obesity, with the greatest risks for class II and III obesity. Across BMI categories, being moderately or highly fit was associated with a reduced risk for receipt of a disability pension compared with being unfit. "Although additional well-designed studies are required to provide further evidence, these findings emphasize the importance of high cardiorespiratory fitness and healthy body weight during adolescence," the authors write.